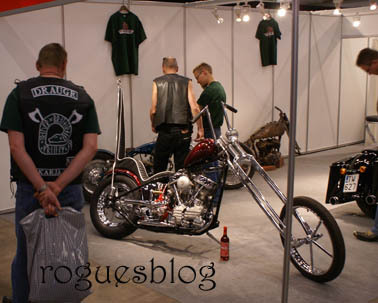 Met a lotta clubs there, saw some awesome bikes, pretty girls, had loads of fun. Thanx Andy for a great time! We will come back!! !